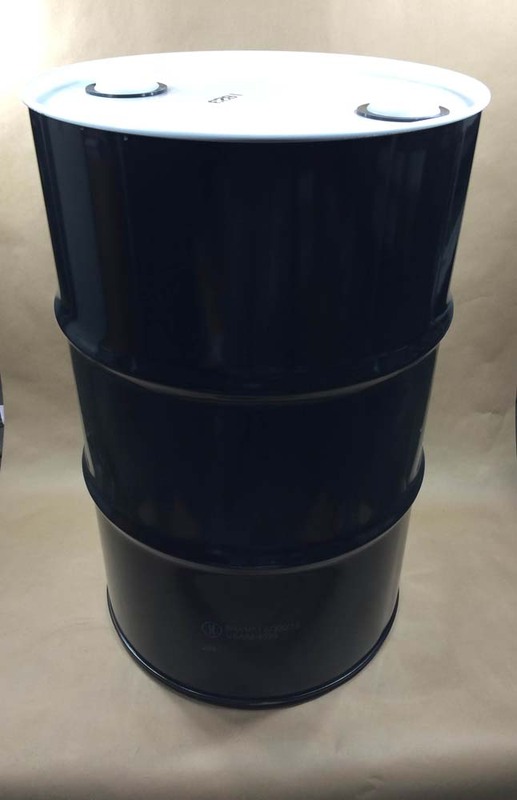 We stock a 55 gallon composite steel/poly drum. 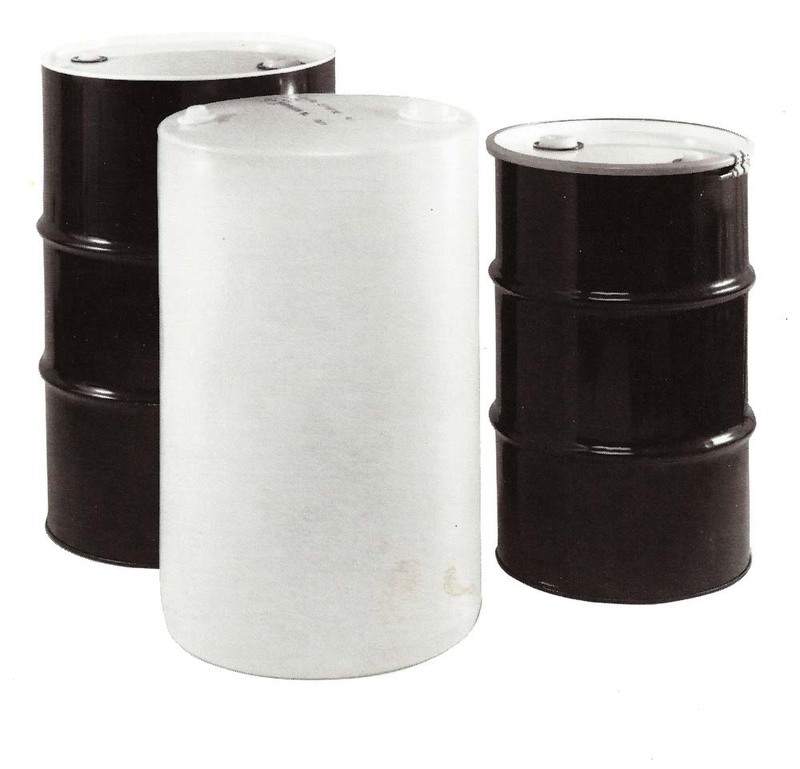 This drum combines an inside high density polyethylene liner with a steel over pack. 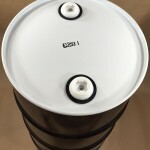 It is a strong double protection drum for hazardous and non-hazardous products. 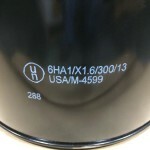 This composite drum is certified UN6HA1/X1.6/300 for Packing Group I, II or III products. 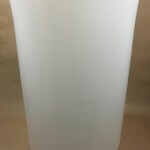 The inner container is blow molded in one piece to help ensure product purity. 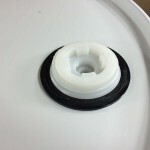 The HDPE insert eliminates concern about pinholes, cracking and flaking that can occur with baked on drum linings. The manufacturer advises that the specification for wall thickness of the liner is .060 – .080″. 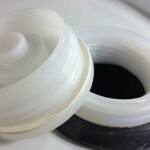 The top is equipped with two heavy duty 2” buttress plugs with polyethylene gaskets. 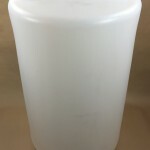 It can be used for foods, pharmaceuticals, cleaners, water treatment chemicals, photo chemicals, bleaching compounds, flammable liquids, corrosives and many other products that are compatible with the package. 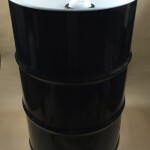 Ready to Buy 55 Gallon Polyethylene Lined Steel Drums? Click the item below to see full specification for our composite steel, ask questions on our line of steel drums. 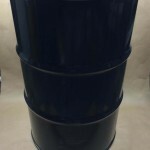 We sell a variety of steel drums both lined and unlined, opened and closed top.